De facto visas to Australia. Not a simple matter! 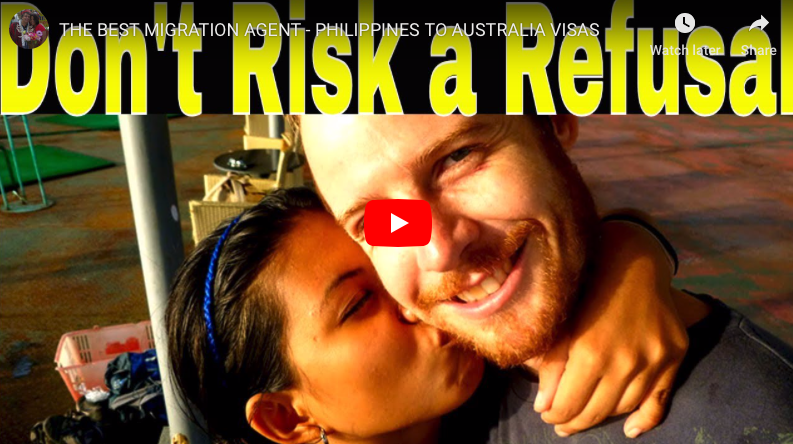 Australian Filipina couple, and one of you still married? Philippines marriage which requires a lengthy annulment? Still waiting until you can divorce? Or just ideologically opposed to marriage and don’t want to take the plunge? 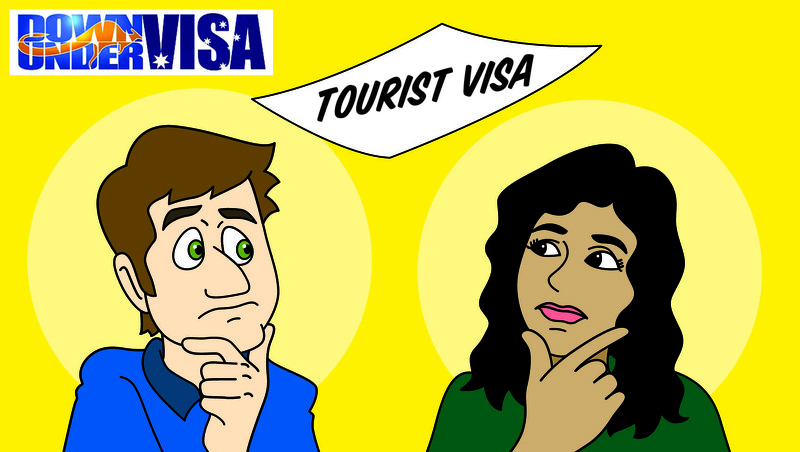 Would you like to look at de facto visas as an option? 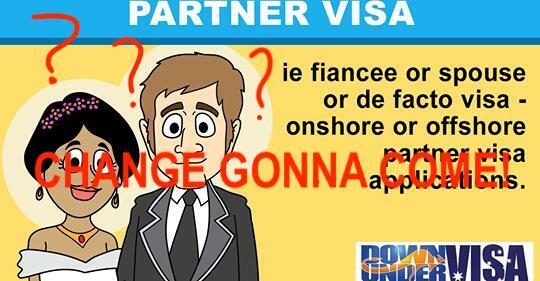 You DO have the option of applying for an Australian partner visa if you are not married, and even if you are still married to someone else. However you need to be in a de facto relationship that is existing* and which is genuine, committed and to the exclusion of all others. 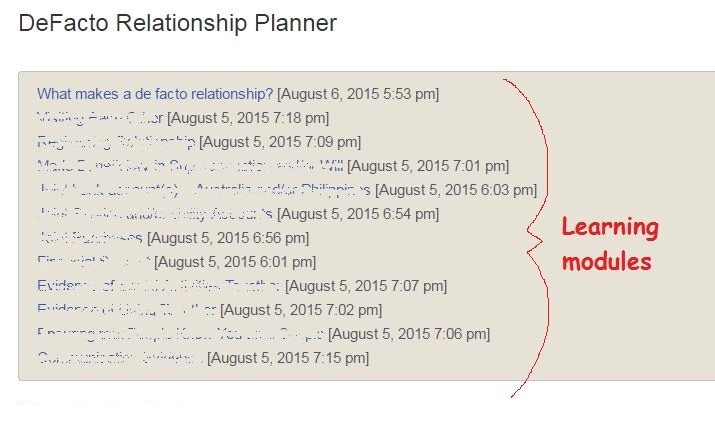 *That means already in a de facto relationship, and not just planning on starting one. Does that make us in a de facto relationship? 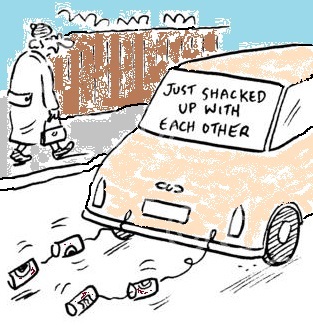 You may live together, yet NOT be in a de facto relationship. And you may live apart, yet BE in a de facto relationship! Living in a de facto relationship means you are in a committed relationship where you lead a shared-life and function as an interdependent couple. Where it’s no longer “me and you”, and instead is “us”. It’s like you are married without the marriage certificate. You can be a completely independent person who thinks and acts as a single man or woman, and enjoy certain benefits of living with someone, ie. the companionship, someone who does some cooking, some mummy-and-daddy-cuddles at night. You can even make babies together, yet in your heart and in your actions you remain single and do so because you set limits on how much you share your life and you want an easy “out” if you decide it doesn’t suit you anymore. So saying that you live together, sleep together and have a child together, this does not necessarily make the relationship de facto. We are not living together permanently. Are we a de facto couple? My wife and I are inseparable. We agree on most things. We finish each others sentences. She thinks of a song, and I start singing it. Everything is “we”. If I go off to work in Timbuktu for 6 months, we are still just as much a couple as we ever were when physically together. See what I’m saying? Basically, what they want to see is clear evidence that you have this solid commitment to each other. I had a couple recently that despite being together and making babies together and having lots of photos, they had no paper-trail whatsoever. No joint bank accounts. No leases in both names. No wills. No joint purchases. When that solid, 100% commitment is there, all these things tend to happen naturally when you think and act as one entity. 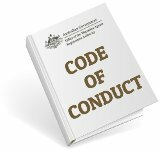 De facto relationships need lots of evidence if they are going to believe you are serious, and not just finding a way to get a visa for your part-time girlfriend or your flatmate. That means they need EVIDENCE, and far more than you would normally have to supply for a partner visa based on an on-paper marriage. 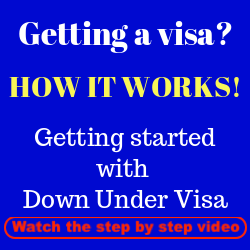 What can Down Under Visa do for de facto visa applicants? This is a partner visa application, plus more paperwork. A significant pile, in other words. 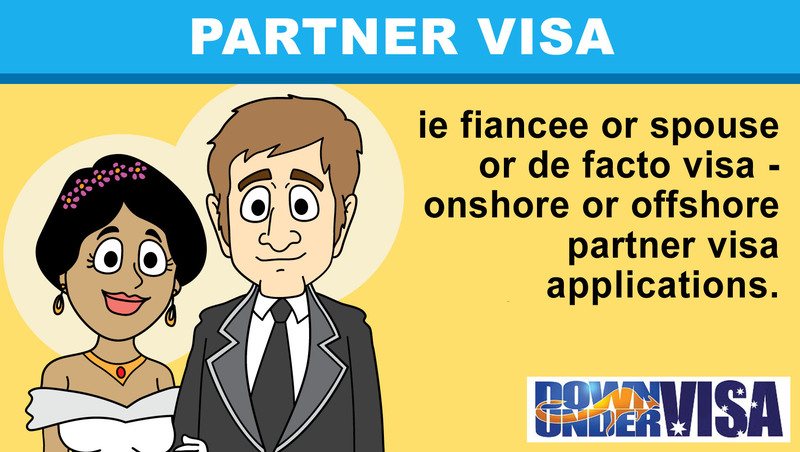 And if you are wise, you will use guidance to see you through rather than making assumptions or saying “Surely that’s enough?” We at Down Under Visa have plenty of experience in managing successful applications for partner visas for defacto couples. And we can do that for you, thus taking away the guesswork and stress that occurs when you plunge into the unknown with something that matters so much to you. 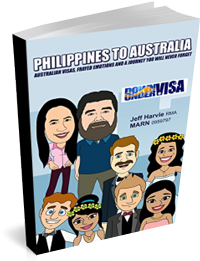 Down Under Visa have a DE FACTO RELATIONSHIP PLANNER, which we provide to applicants who are applying for partner visas based on defacto relationships. This is a series of online learning modules….almost like a training course…..which you can use to ensure you have the necessary evidence to give strong support to the facts of your relationship. 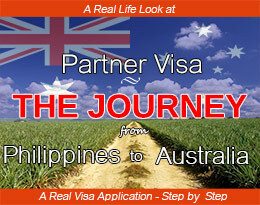 Exclusive to Down Under Visa clients. 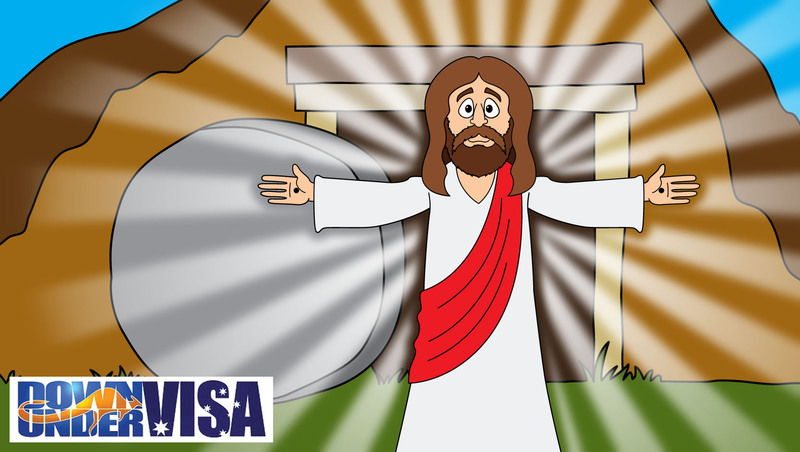 Get a free visa assessment today if you haven’t already done so! 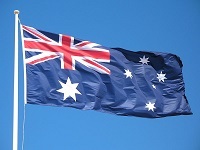 Strategies to migrate to Australia – Get some help! 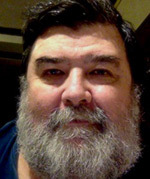 What do Migration Agents do? What do YOU NOT have to do? 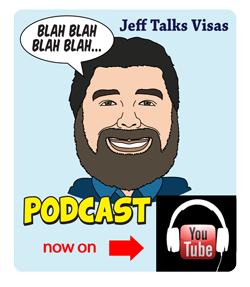 Hello Jeff.. im Sam im here in Australia at the moment I’ve been here for 6months now i have 9 months tourist visa.. me and my partner planning to apply a de facto partner visa next month is that possible to apply a de facto partner visa? We’ve been together as a couple for 3 years.. I don’t know enough about you to advice you, Sam. Sorry.